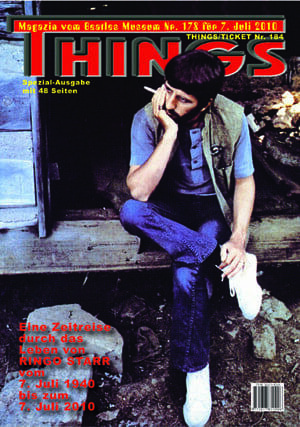 Inhalt: Cover photo – RINGO STARR am 18. Juni 2016 im Warner theatre, Washington D.C, USA.. / Editorial. / The Beatles A Day In The Life – 28th November 2017 until 2nd March 2018. / Media Watch. 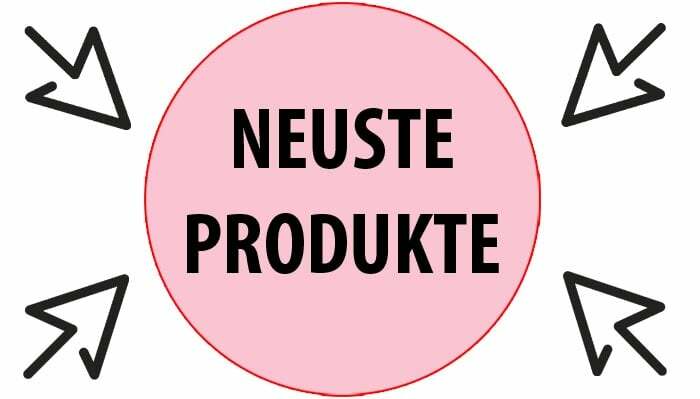 / Coming Up – Forthcoming Events. / MACCA – the concert celebrating the music of PAUL McCARTNEY – Sunderland Empire, 18th January 2018. 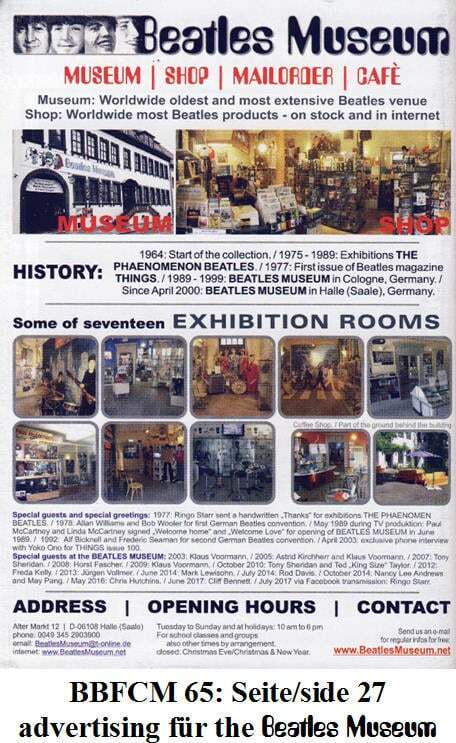 / Advertsing LONDON BEATLES STORE. / PAUL McCARTNEY – ONE ON ONE in Auckland, New Zealand – 16th December 2017 at Mt. Smart Stadium. / Advertising THE BEATLES ROYAL MAIL stamps for sale. 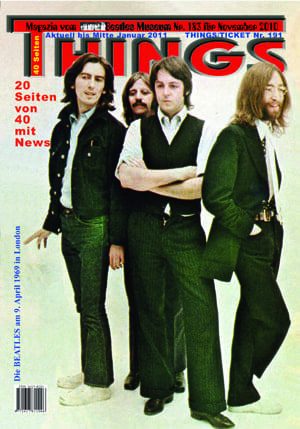 / THE BEATLES NOT FOR SALE – BEATLES dresses for women. 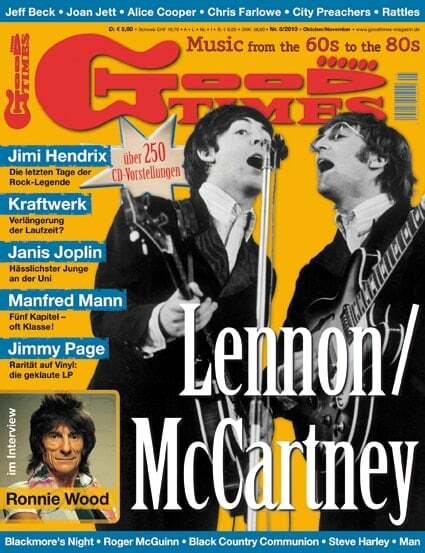 / THE BEATLES’ Decca Audition – Part 2: Song By Song, And in the end? – comclusion; They failed as a group. 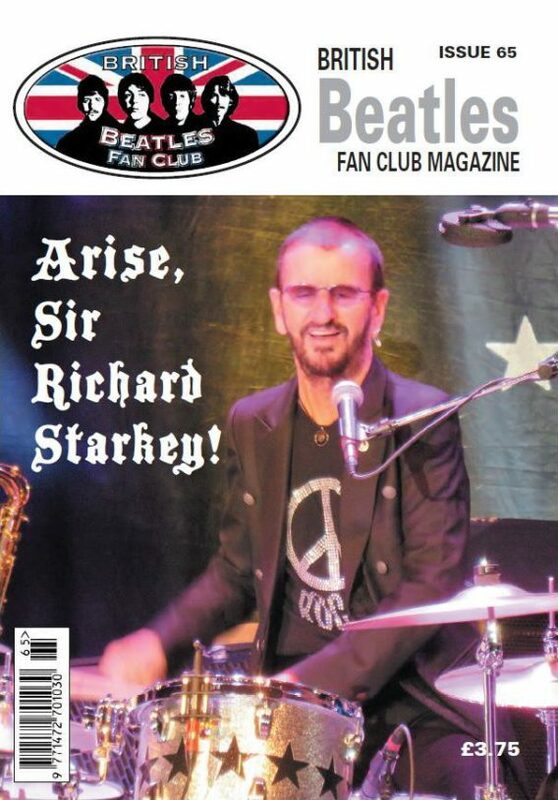 / ACT NATURALLY – The Film Career of RINGO STARR. 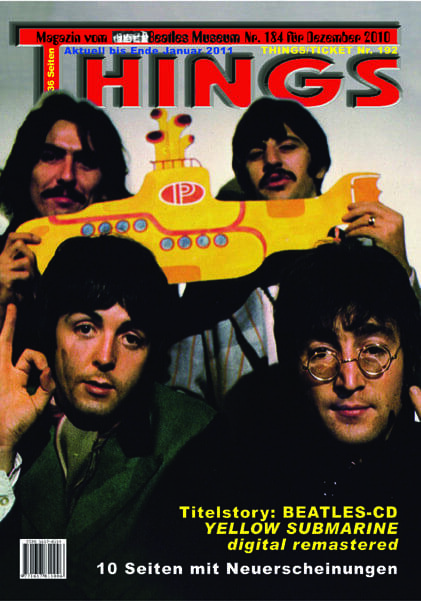 / Paperback Writers – Books: WHATEVER HAPPENED TO BILLY SHEERS; THE BEATLES IN POSTERS. / Advertising for book POSTCARDS FROM LIVERPOOL. 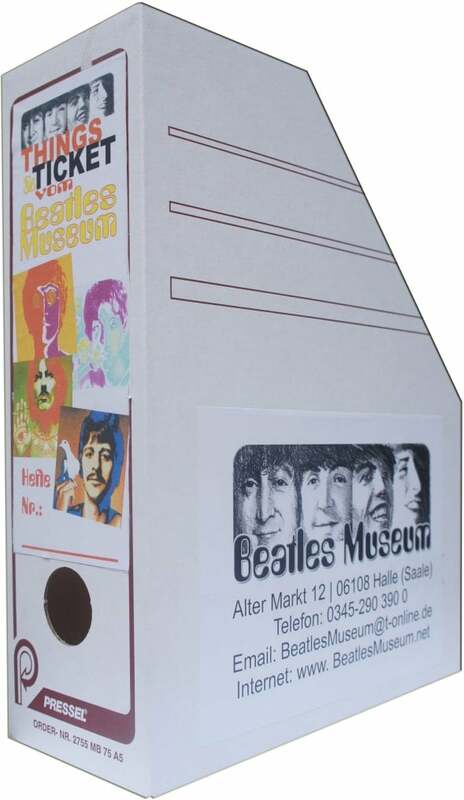 / Advertising for BEATLES MUSEUM. 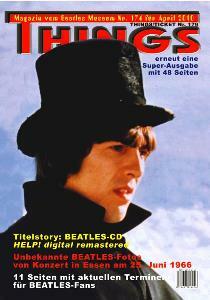 / BEATLE Boots – The Top 20 Bootlegs Part Four: GET BACK AND 22 OTHER SONGS, THE COMPLETE ROOFTOP CONCERT und COMPLETE CHRISTMAS COLLECTION. 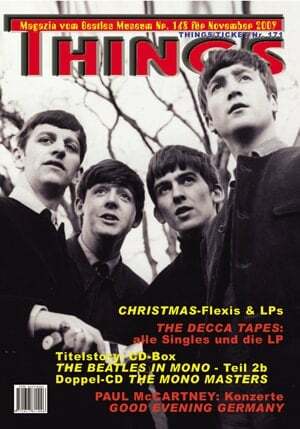 / Try Some, Buy Some – New Releases: THE BEATLES: CD 1963 – BBC SESSIONS; RINGO STARR: CD THE TOKYO RECORDINGS; THE BEATLES: Vinyl-Single-Box THE BEATLES CHRISTMAS RECORDS. Advertising: BBFC magazines back issues. / YOU SAY YOU WANT A REVOLUTION – OR DO YOU? 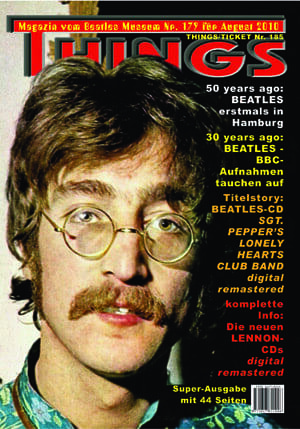 – The Politics Of JOHN LENNON. 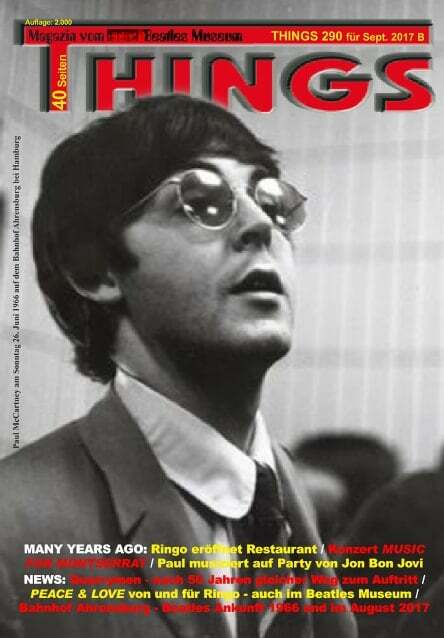 / Advertising for book THE BEATLES IN CANADA VOLUME 2. / Advertisings. / As I Write This Letter … / Crap Photo Of The Month: RINGO STARR and BARBARA BACH in September 2016 at the film premiere of EIGHT DAYS A WEEK. 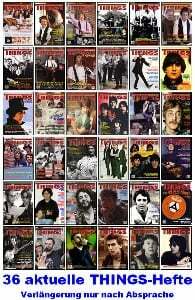 / Advertising for BEATLES DAY 19 on Sunday 8th April 2018.